I DESERVE A NEW CAR! 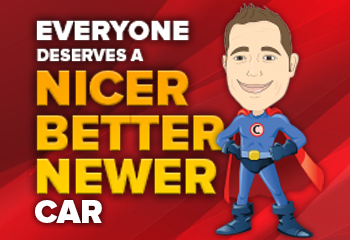 Let us help you find a nicer, better, newer car today! 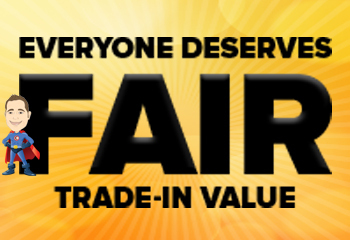 I DESERVE A FAIR TRADE VALUE! 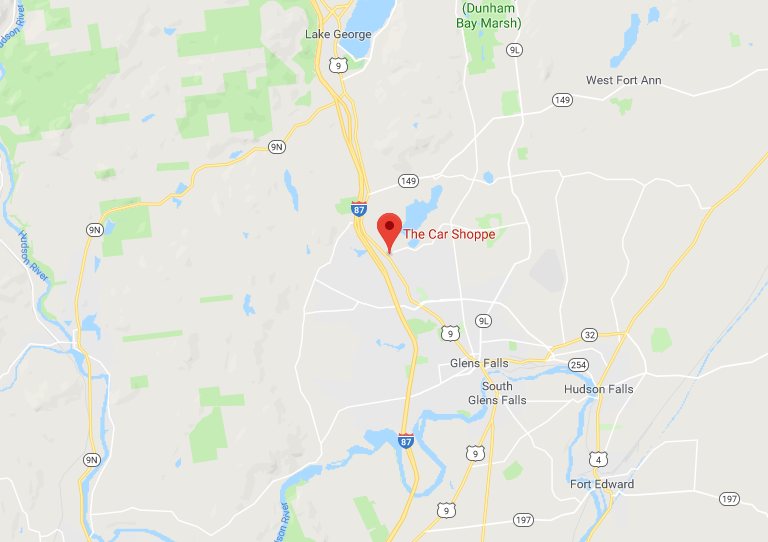 We want to make sure you get the most for your vehicle! I DESERVE A CREDIT APPROVAL! 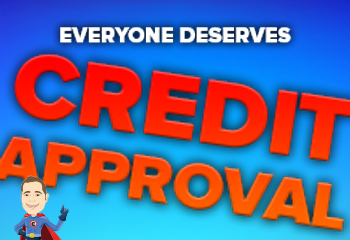 Don't worry about your credit score, we're ready to help you get approved! 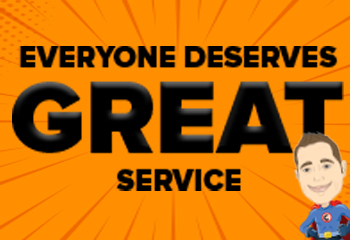 We'll help you maintain your vehicle at a budget-friendly cost!